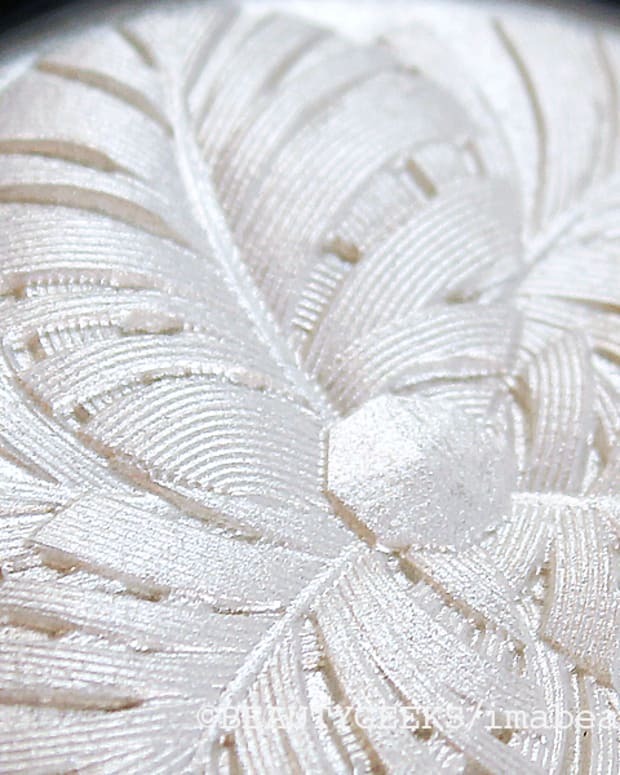 According to ChicProfile.com, the OPI Gwen Stefani Holiday 2014 collection consists of 12 shades plus a couple of new nail effects, one gold and one silver. The collection will likely hit sometime in the Fall. 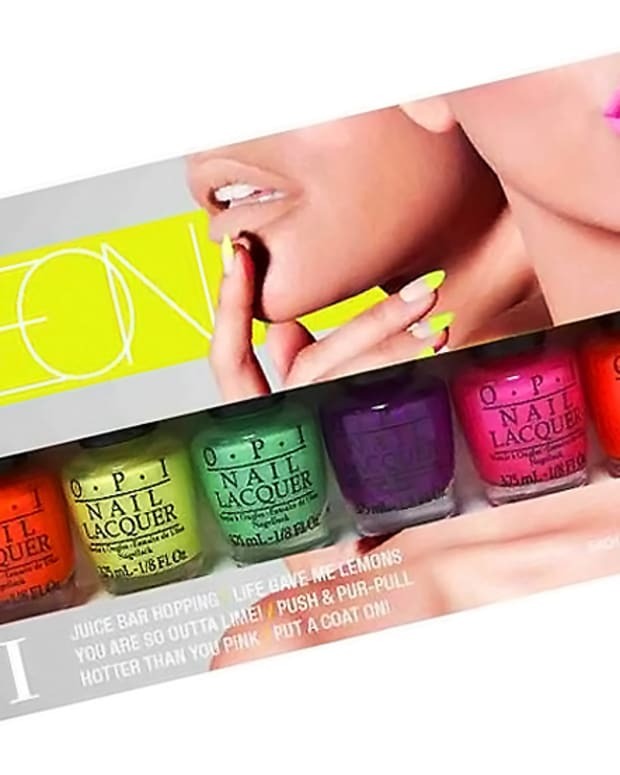 For more info tidbits and images of the counter displays and the OPI Gwen Stefani Holiday 2014 nail effects, visit chicprofile.com. 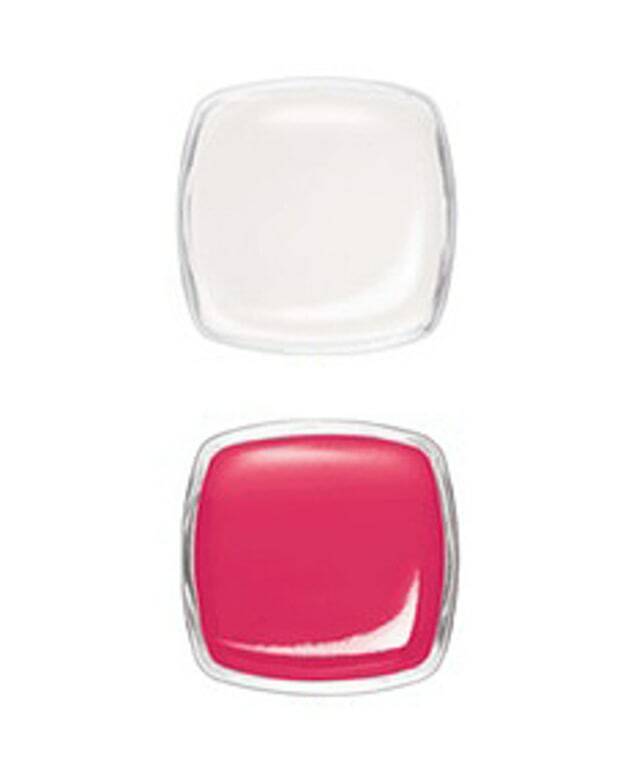 Were you into the previous OPI Gwen Stefani collection? Do any of the above shades from the 2014 holiday collection appeal to you? Or is this just too soon?